Dr. Tague presented at the research workshop of the Israel Science Foundation’s conference on: Eco-hydrology of Semiarid Environments: Confronting Mathematical Models with Ecosystem Complexity, at the Ben-Gurion University of the Negev, in Beer-Sheva, Israel. 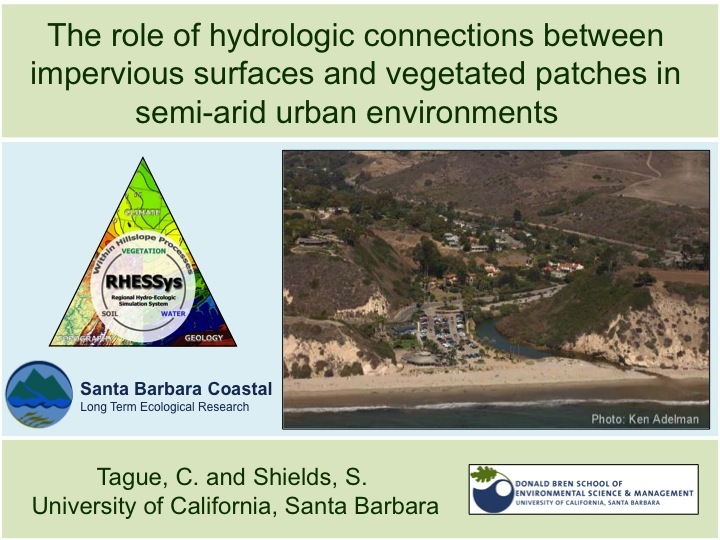 A new publication in the Journal of Hydrology by former Tague student Lauren Seaby (Seaby et al. ), now studying with the Geological Survey of Denmark and Greenland, Department of Hydrology – in Copenhagen, Denmark. 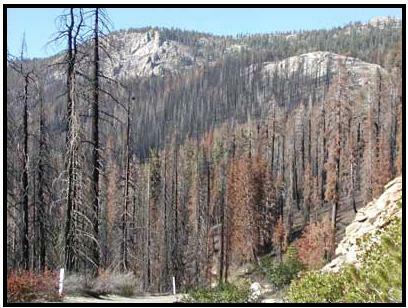 New paper: in Special Issue of International Journal of Wildland Fire!